It’s back (with AKOU Logo! ), and back to stay. 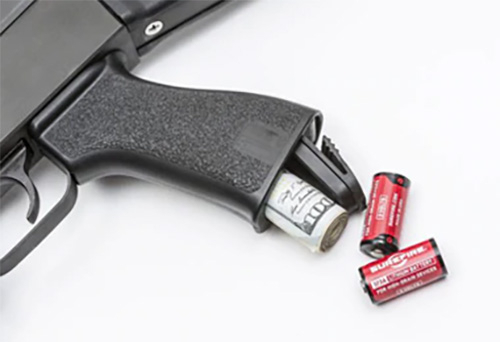 A few years back, TangoDown® Inc was contracted to design and manufacture the next evolution AK grip for a twice-defunct start-up company in Arizona. 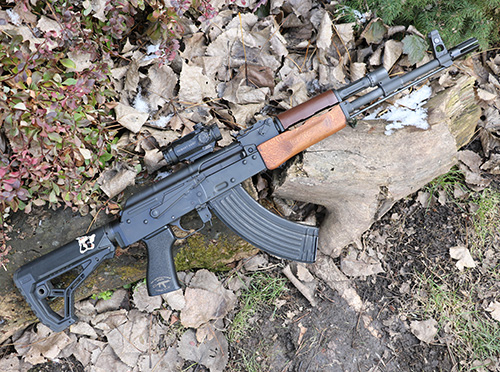 It became one of the most popular aftermarket improvements to the AK rifle, ever. After joining forces with the company that now owns their AK product assets, the BG-AK grip is now available again. 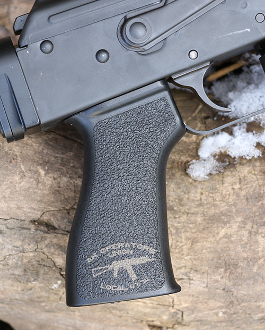 The same grip, by the original designers, from the original molds.